Welcome to Foot & Ankle Doctors, Inc. Welcome to Foot & Ankle Doctors, Inc! 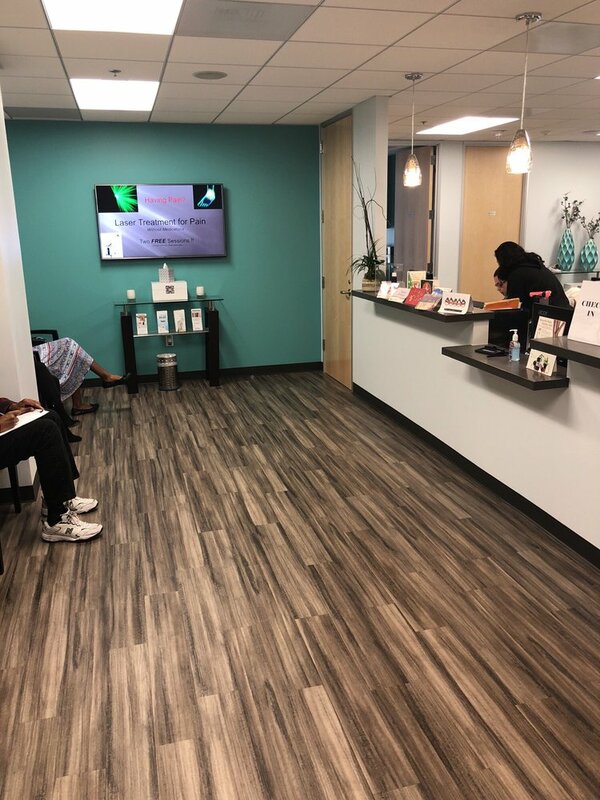 Located centrally in Beverly Hills on the corner of Wilshire Blvd and Doheny Drive, our state of the art facility features the latest in diagnostic imaging, laser treatments for pain and nail fungus, and multiple comprehensive modalities for the advanced treatment of your foot and ankle issues. We are trained in latest medical techniques using Platelet Rich Plasma and Stem Cell Therapy to provide the most comprehensive care. Our doctors, specialize in Foot and Ankle Medicine and Surgery, Sports Medicine, Trauma/Injury/Fractures, Pediatric Foot Care, Wound Care, Diabetic Foot Care, Arthritic Foot & Ankle, Geriatric Foot Care, Ingrown Nails, Hammertoes, Bunions, Fungal Nails, Heel & Ankle Pain, Flat Feet, HIV-related Foot Disorders, Fall Prevention, and Custom Orthotics. Our goal is to help all of our patients live happy, active, and pain free lives. Our team is not only dedicated to healing, but we are also dedicated to giving you the best service and the best possible experience starting from the moment you pick up the phone to call us or step into our office. We pride ourselves in providing all of our patient with VIP treatment. We know that you have many choices when it comes to your healthcare, and we appreciate your taking the time to get to know us! Our website allows you to meet our doctors, see images of our beautiful, modern office, and read through recent patient reviews. We look forward to meeting you and helping you live happy, active, and pain free! where the doctors can share some thoughts and helpful tips. inflammation, scarring, and toenail fungus. For more information, please click here.